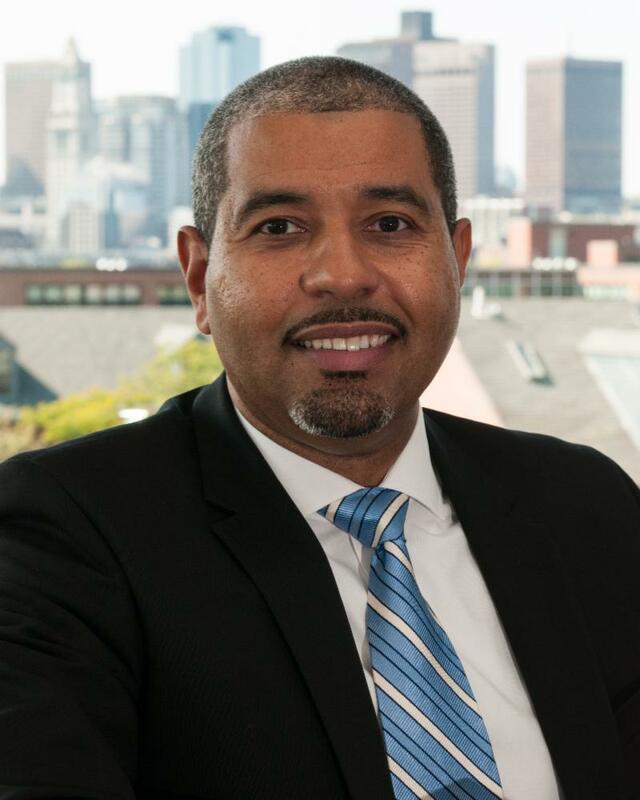 BOSTON - Monday, December 3, 2018 - Mayor Martin J. Walsh today announced the appointment of Manny Lopes as the Chair of Boston's Board of Health. The Board of Health is the seven-member governing body that oversees the work of the Boston Public Health Commission (BPHC). Lopes succeeds Francis Doyle, who stepped down in October from the Board to assume a leadership role within the Massachusetts Department of Public Health. "We are fortunate to have Manny Lopes as the new chair of the Board of Health and look forward to working with him in this new capacity," said Mayor Walsh. "Over the past several years, Manny has built a culture designed to provide the best possible care for patients at the East Boston Neighborhood Health Center. Having served on the Board of Health since 2015, he is already aware of the current and emerging challenges and opportunities facing the Commission's work today and I'm confident that he'll do great job leading the Board." Lopes currently serves as president and chief executive officer of East Boston Neighborhood Health Center (EBNHC), one of the largest community health centers in the country. Born and raised in East Boston, Manny joined EBNHC as a research assistant at the age of 18, and later held positions at multiple departments within the health center. After a few years outside the health center, during which he worked as a business consultant, Manny rejoined EBNHC in 2004 as vice president and chief information officer. In 2012, Manny was named CEO by the EBNHC Board of Directors and in 2015, became president. He becomes the first person of Cape Verdean descent to be named Chair of the Board of Health in Boston. "I am ready to serve and drive forward the public health priorities and goals outlined by the Mayor and being executed daily through the vast programming offered by the Commission and its public health and community partners," said Manny Lopes. "I look forward to working closely with Executive Director Valdes Lupi, the BPHC staff, and my fellow board members to further advance an agenda that supports all Bostonians, so they can equally have every opportunity to thrive." "I am excited to have Manny as Chair and to work closely with him and our Board to implement strategies and initiatives to advance the health for all Bostonians," said Monica Valdes Lupi, Executive Director, Boston Public Health Commission. "Given his leadership at the health center, he has a keen appreciation for the public health challenges that our clients face and brings great energy and experience in innovating to this role."